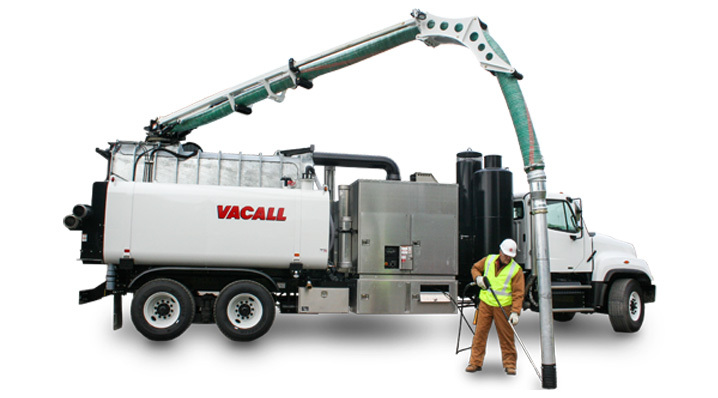 The VACALL™ high-productivity hydroexcavator excels with our high-pressure jetting and vacuuming system. 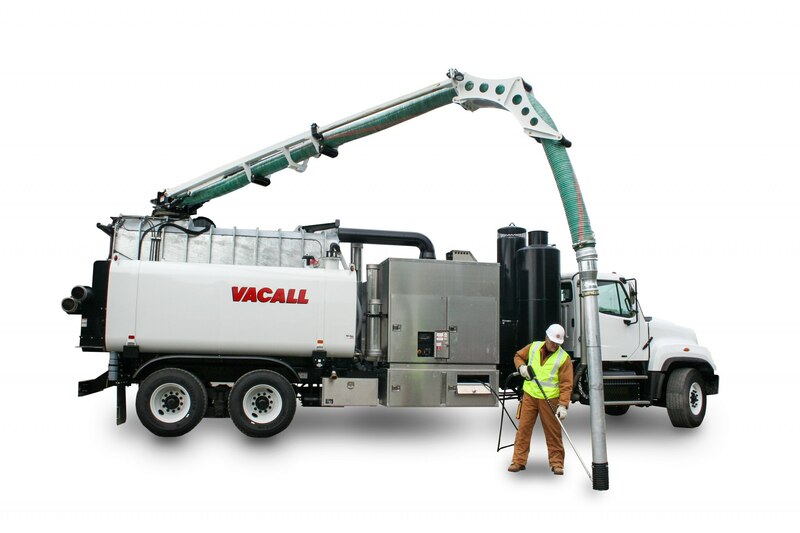 VACALL AllExcavate hydroexcavators are the superior tool with which you can efficiently excavate around water lines,sewer lines and other underground utilities, providing the vacuum and pressure capabilities that have made VACALL an industry leader. 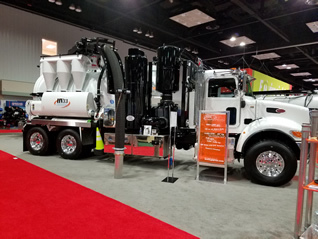 For optimum operating efficiency and cost control, the AllExcavate hydroexcavator design uses the chassis engine to provide power for vacuum and jetting functions — a design that slashes fuel consumption, eliminates emissions from a second engine, and reduces costs and downtime for routine maintenance. In gas and petroleum industry applications, AllExcavate hydroexcavators are proven performers for infrastructure exposure, frac tank cleanout, tie-ins of new lines and drilling rig cleanup, as well as mud removal and exposure of manifolds, valves and risers. PDF BROCHURE: Click [HERE] for a downloadable PDF. PDF SPECIFICATIONS: Click [HERE] for a downloadable PDF. offers a 17 cubic yard debris body made from 1/4″ EXTEN. Full opening tailgate with field-adjustable hing and dual cylinders. 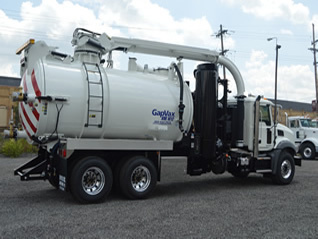 The GapVax® Hydro Excavators are equipped with water capacity options of 400, 550, 750, 1000 or 1200 gallon tanks. offers a 5,250 CFM, 28″ Hg positive displacement vacuum pump (or PD blower); 15 cubic yard debris body and more. 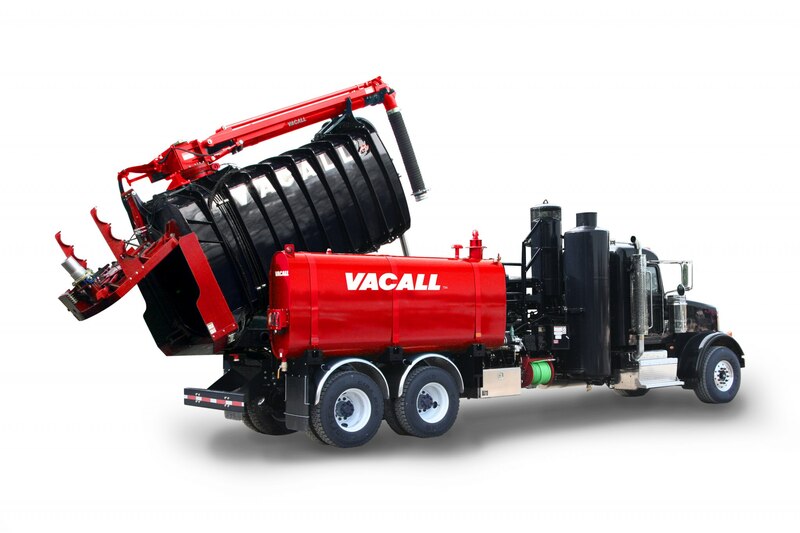 offers a 3,500 CFM, 16″ Hg positive displacement vacuum pump (or PD blower); 4-15 cubic yard debris body options; front mount telescoping boom with 26′ reach and more. 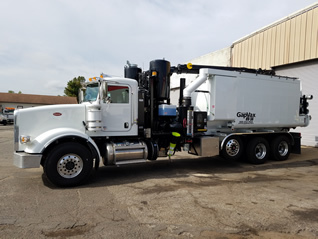 Is the newest hydro excavator to join the GapVax HV Series. Built upon the GapVax’s proven wet / dry filtration system, this unit offers a new 4000 CFM high vac blower for quieter operation, smaller water tank and debris body.